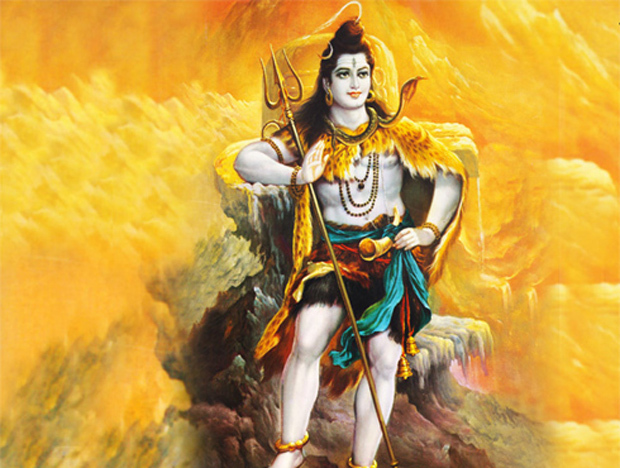 February night each year, when Hindus offer special prayer to the Lord of destruction. remove and extract that which is within. 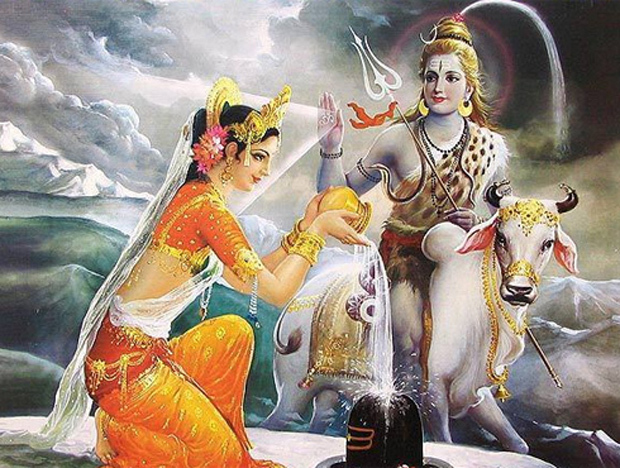 Ask for blessings tonight, and ask Lord Shiva to remove that which we don't need anymore. It's a golden opportunity that only happens once a year. On this day there is a natural upsurge of energy in the human system. 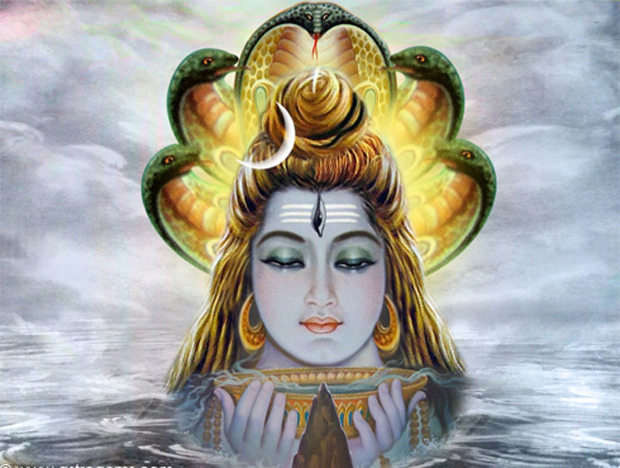 Just say the word Shiva with devotion today or tonight ... and you will attain to great possibilities.